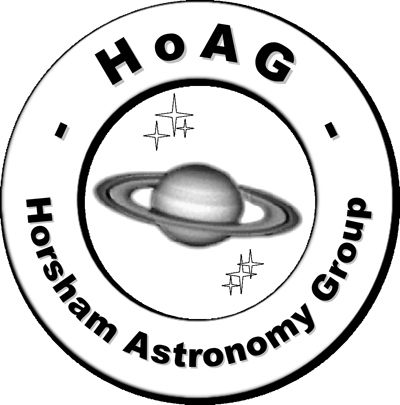 Join members of the Horsham Astronomy Group for this one of their regular monthly meetings. Enjoy a talk or presentation then observing in the school grounds if weather permits. Note that event dates are subject to change depending on school term times -- please contact the group before travelling to ensure this event is going ahead. Arrive 19:30pm for 20:00pm start. This event is being organised by Horsham Astronomy Group who should be contacted if you have any queries. We highly recommend you confirm this event is indeed going ahead before travelling. If you do attend it would be fantastic if you could let the organiser know you found them via Go Stargazing! Please contact Horsham Astronomy Group directly for more details regarding this event or, if appropriate, contact the event venue.